Brakes Don’t Feel Right ? 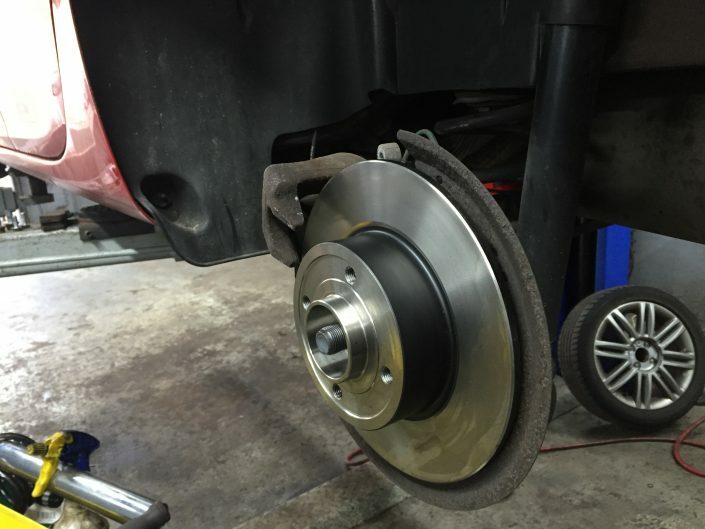 Your brakes are probably the most important part of your car. 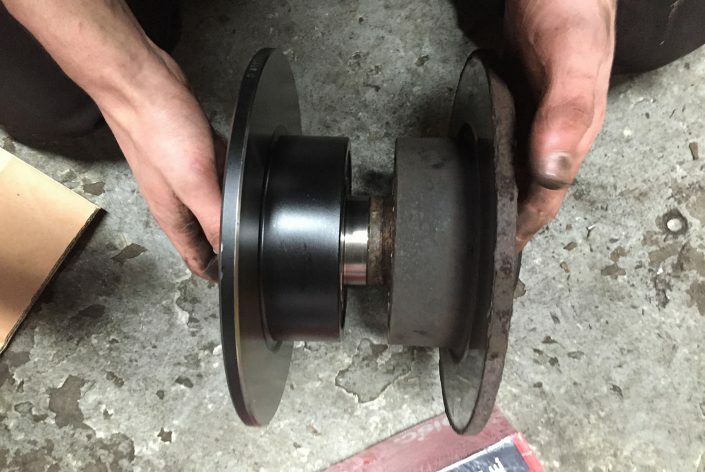 If your car is having a braking problem, whether it’s weak brakes, a mushy pedal, grinding sounds – whatever your brake problem is, you need to troubleshoot and repair it as soon as possible. 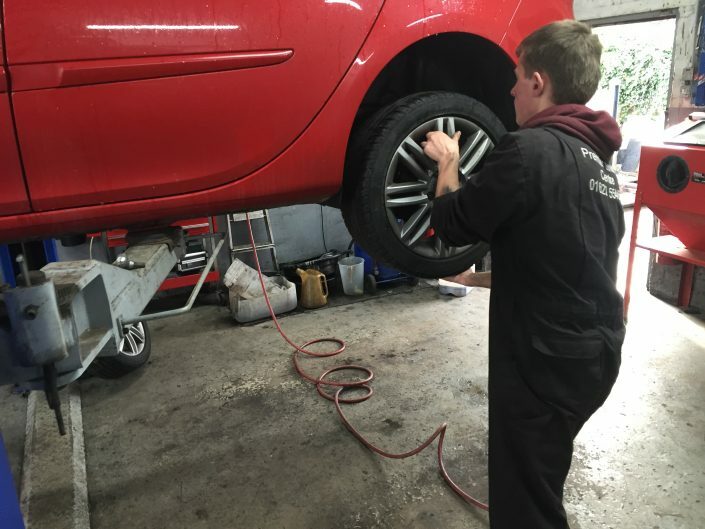 For brake repair Sutton In Ashfield, Premier Service Centre is the obvious choice. Pedal Goes Too Far Down to Stop. Check your brake fluid. If it’s low, top it off to the mark on the side of the reservoir. Even though your brakes operate in a closed system, contaminants can still work there way into the system. Air can enter the system through the smallest hole, and you can end up with water in the system from condensation and other means. There’s not really any way to check for this, but bleeding your brakes will remove the bad stuff and replace it with new fluid. Your brakes should never wear low enough to cause your brake pedal to feel low, they’ll scream at you before then. But if they do get very low, you might have this problem. Replace your brake pads as soon as possible. Of course, this can be avoided with regular brake inspection. Bad Brake Power Boost Unit. Finally, if your brake booster goes bad you’ll have low brake pedal issues. Most brake boosters are vacuum controlled, so a special vacuum measurement device that connects to the brake booster is needed to check it. If it’s bad, you’ll have to replace the boost unit. 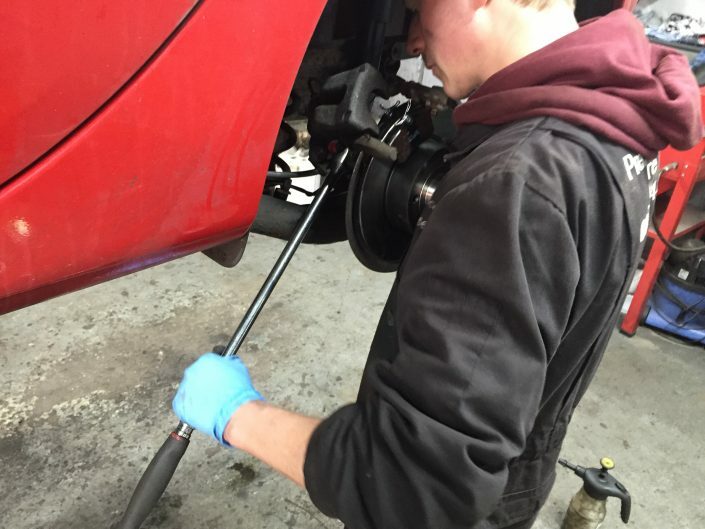 Stop by at Premier Service Centre and our fully trained brake specialists will be happy to provide you with a comprehensive brake inspection. 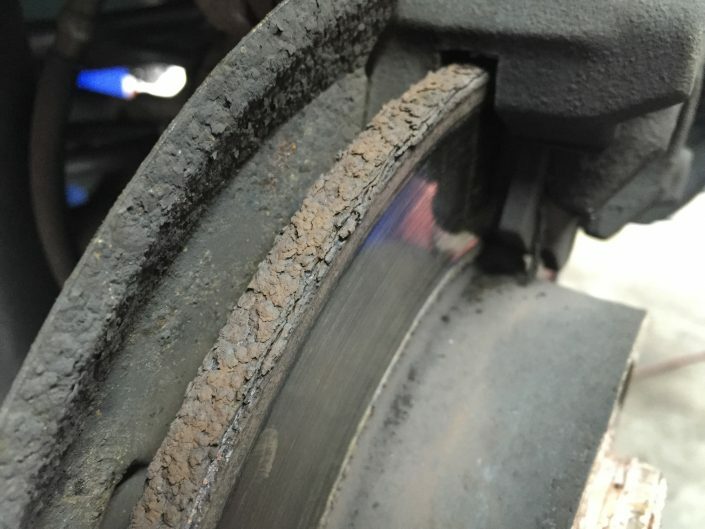 If your brakes are not operating at full efficiency, then your stopping distances will be vastly increased, and your safety, and that of other drivers, is at risk. 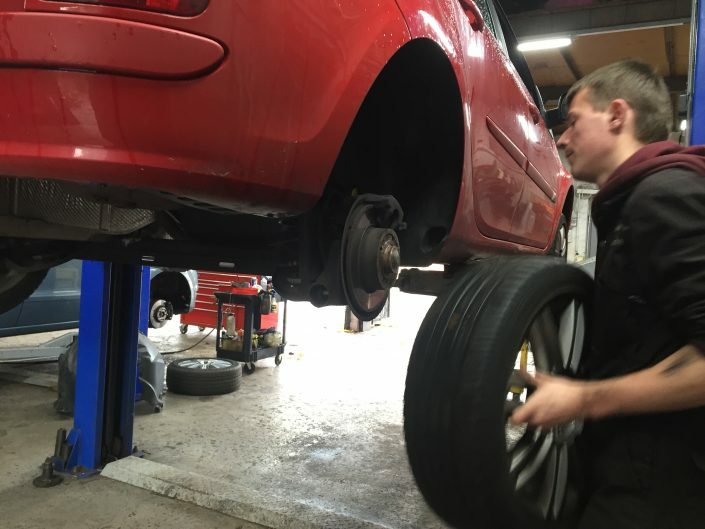 For brake repair Sutton In Ashfield we use state of the art equipment to measure the efficiency of your braking system and have qualified technicians who can restore your brakes to tip-top condition. Call us today to arrange an inspection.